We can now confirm the syndicates for both Goose Lightning and Whoshotthesheriff are full. This means we now have availability left in just three horses, and limited availability in two of the horses. Savannah Moon, who was placed over hurdles last Friday at Sedgefield for Phil Kirby, and a pair of quality two-year-old colts based with Archie Watson and Kevin Ryan are the three horses there are shares left available in. Kevin’s colt is a full brother to a black type performer he trained by Sir Percy while the youngster at Archie’s is by 2000 Guineas winner Footstepsinthesand. We have several shares available in the Sir Percy colt but just one share apiece in the other two horses. 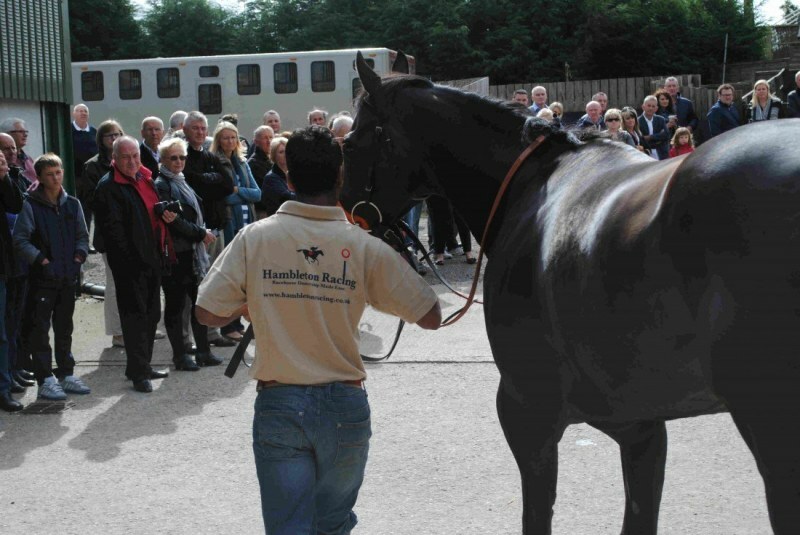 Details of all three horses can be found on the available horses page for each trainer.